Great drama and excitement unfold when a stash of Frances Hodgkins paintings ends up in the hands of a Parisian gallery owner who has never heard of the artist. A female Auckland art gallery curator is determined to get them back to New Zealand. She dashes over to France, and uses all her feminine wiles and cunning to extract them from the Frenchman. 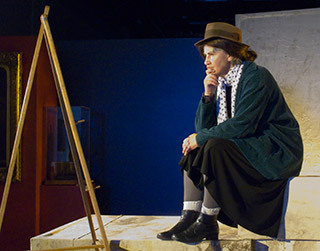 So begins this lively, amusing, witty and critically acclaimed play about New Zealand’s most significant ex-patriate modernist painter of the 20th century, Frances Hodgkins. 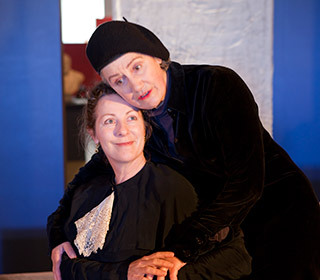 As the play progresses, Frances is seen in a series of different relationships, all of which deeply influence her life and work. She locks horns with her parents who do not understand her need to go to Europe; she is initially hostile to an English art dealer who wants to promote and sell her work, but he subsequently becomes a true friend; she establishes a loving relationship with her great friend and fellow New Zealand painter, Dorothy Richmond, and she is rescued from extreme poverty in London by an English friend and one of her students, Jane Ritchie. 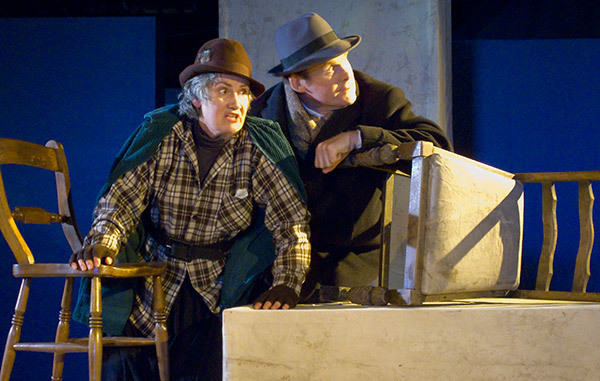 Double Portrait: Finding Frances Hodgkins is designed to be presented in art galleries, and the play has been in great demand throughout New Zealand. 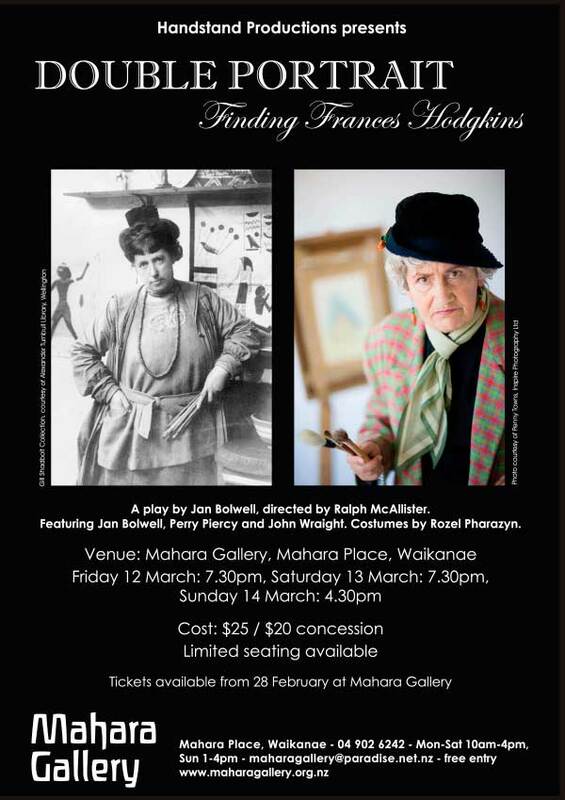 Since opening in May 2009 it has played two seasons at the Mahara Art Gallery Waikanae; the New Zealand Portrait Gallery Wellington; the Christchurch and Dunedin Public Art Galleries; Oamaru Opera House; Expressions Arts and Entertainment Centre Upper Hutt, Tauranga Art Gallery, Going West Festival Titirangi, Sarjeant Art Gallery, Wanganui and He Aratoi, Masterton. … a triumph. 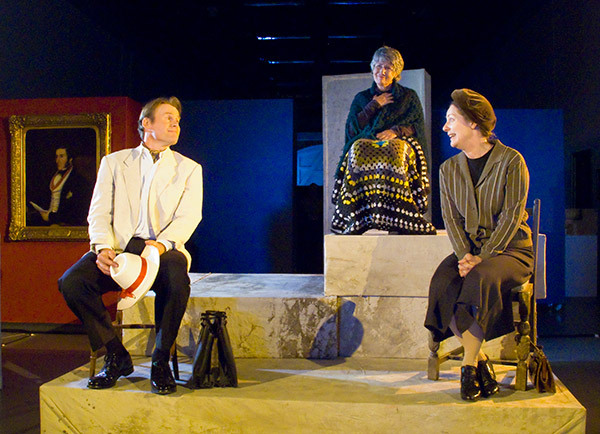 The play deftly echoes the structure of the paintings as scenes slide and merge different times and changing situations, not necessarily in the order they happened, but rather as they illuminate and reveal the life of this fabulous artist. 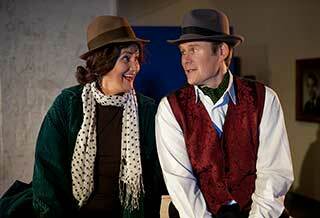 This is an excellent production of a significant work by a strong New Zealand playwright.